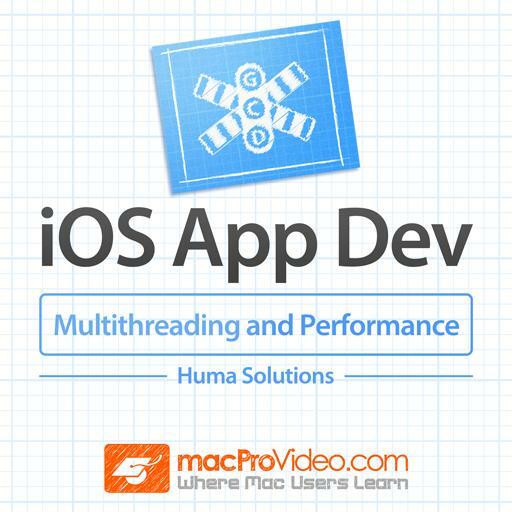 Huma Solutions –based in Vancouver, Canada– is a leading producer in the field of software development for the Apple, Android and Microsoft desktop and mobile platforms. They bring their real world experience to their exceptional dev courses! 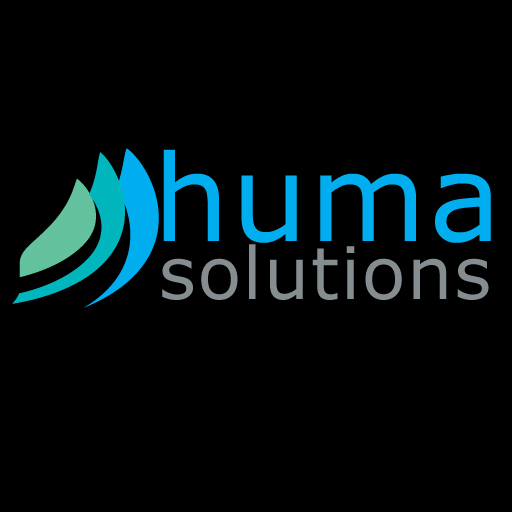 Amir Ahani –Huma’s driving force– is also a software development instructor at Vancouver’s British Columbia Institute of Technology (BCIT). 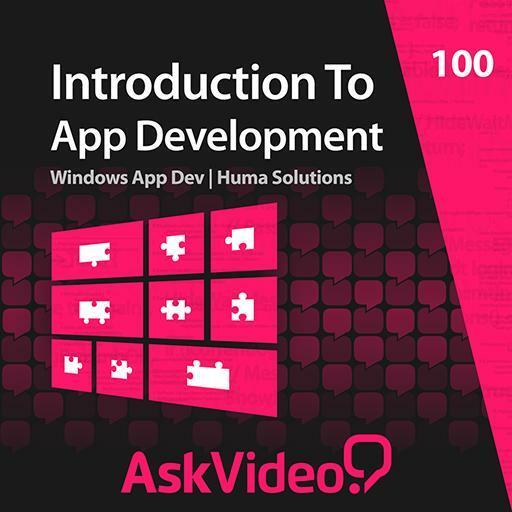 He has assembled a team of developer/instructors who, in collaboration with his company, Huma Solutions, form the foundation of our Windows App and iOS App development educational team. 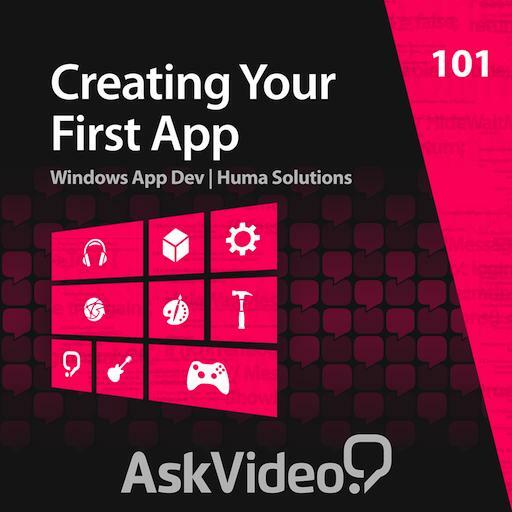 Huma’s real world experience in developing applications for major companies like Microsoft, Nokia, IBM, and Motion Metrics International infuses their courseware with both the technical and practical knowledge necessary to create powerful and useful apps in this fast-paced, completive software dev world. So sit back and learn the fundamentals of app design with the Huma Solutions team! 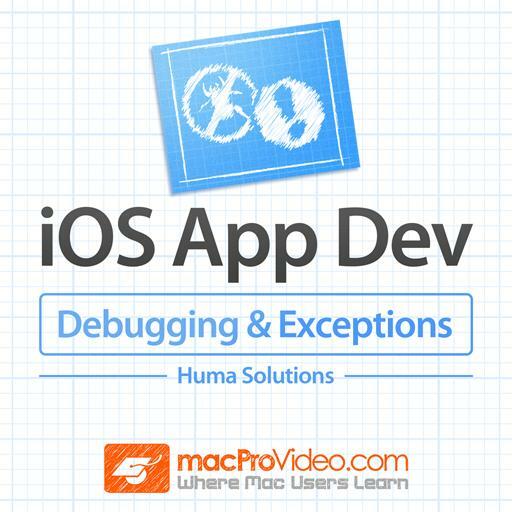 Simply a rehash of some of the iOS HIG with minimal explanation. Many of the text highlights in the later videos do not cover the text being discussed. Seems rushed. Starting to get a bit more into the ideas behind object oriented programming. I like the idea of using NSLog for examples to reduce the complexity. Generally good, but there is at least one error - you can overload method names in Obj-C. '-(void) mpv:(id)x;' & '-(void) mpv:(id)x withVal:(id)y;'. This is very common. I've been searching for something like this for a while. All I would want is more courses. Very good. Are there further courses that will step through the actual process of developing an iOS app? What about using Core Audio? It would have been helpful to have the output going to actual object on the screen, that way we could have learned a bit more about the graphical interface rather than justthe code. I really like the pace of the tut though, it moved along and didn't waste time. Please get a part 2 up and running and show how to put graphical content into the app. and how to use features of the phone like GPS location. Can't wait. Glad to see some IOS dev stuff here. This tutorial is for users new to development, but skips over some important things for newbies. Also, why dig into ARC? Should've used ARC and skipped dealloc.